As promised, Gionee has unveiled their eight new smartphones with FullView display at an event in China. The list includes Gionee S11S, S11, S11 lite, M7 Plus, M7 mini, and F205. The company has marked the S11 as their flagship product overseas. So let’s check out the quick specs of these smartphones. 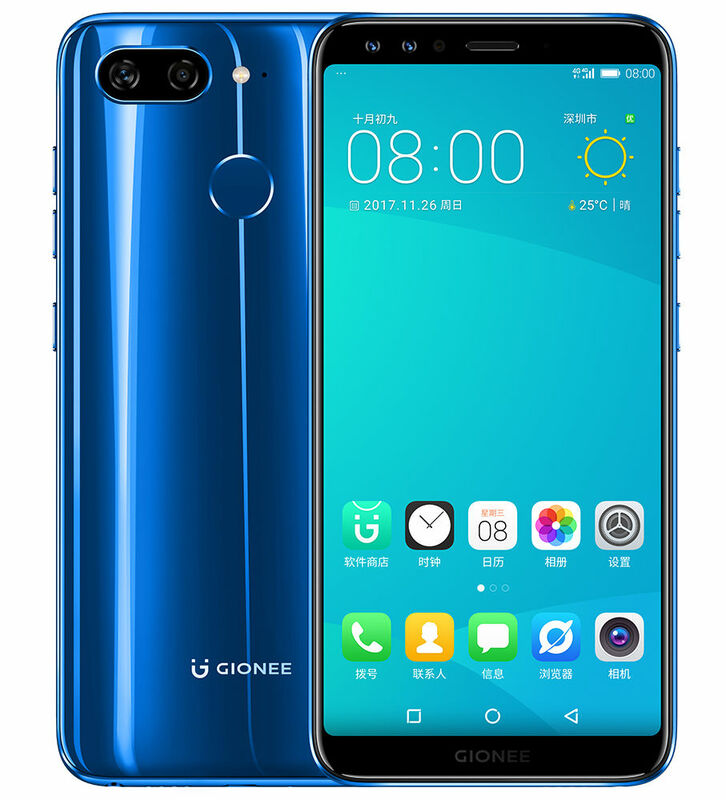 Gionee S11 sports a 5.99-inch FHD+ FullView IPS display with 2.5D curved glass, resolution of 2160 × 1080 pixels and 18:9 aspect ratio. The device is powered by 2.5GHz MediaTek Helio P23 processor with Mali G71 MP2 GPU, 4GB LPDDR4X RAM and 64GB of onboard storage. The memory can be expanded up to 128GB using microSD card. Out of the box, the device runs on Android 7.1.1 Nougat with Amigo OS 5.0 on the top. Coming to the camera specs, Gionee S11 features 16MP+8MP Dual camera setup with dual-tone LED flash. While on the front it has a 16MP+5MP dual camera to take care of the selfies. To keep the lights on, the handset has a 3410mAh inbuilt battery. 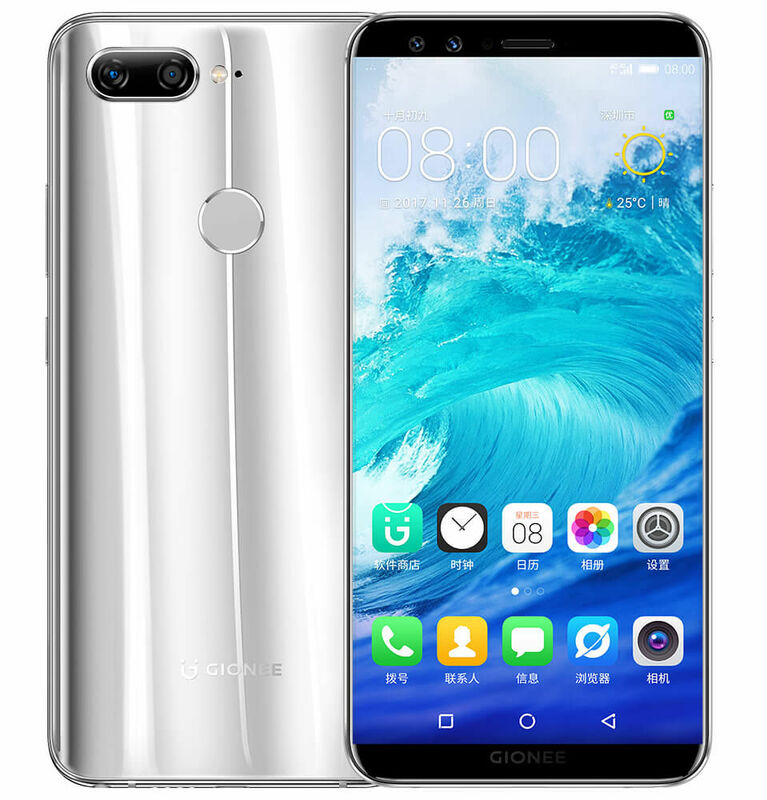 Gionee S11s sports a 6.01-inch FHD+ AMOLED FullView display with 2.5D curved glass display on the top. The display comes with the resolution of 2160 × 1080 pixels and 18:9 aspect ratio. The device is powered by MediaTek Helio P30 processor with Mali-G71 MP2 GPU, 6GB LPDDR4X RAM and 64GB of onboard storage. The memory can be expanded up to 128GB using microSD card. Out of the box, S11s runs on Android 7.1.1 Nougat with Amigo OS 5.0 on the top. In the camera segment, Gionee S11s comes with four cameras. At the back it has 16MP+8MP Dual camera setup with dual-tone LED flash while on the front it has a 20MP+8MP dual camera to take care of the selfies. To keep the device alive, it has a 3600mAh inbuilt battery. Gionee S11 lite sports a 5.7-inch HD+ FullView display with 2.5D curved glass display on the top and 82.2% screen-to-body ratio. The display comes with the resolution of 1440 x 720 pixels and aspect ratio of 18:9. The device is powered by Snapdragon 430 processor with Adreno 505 GPU, 3GB/4GB RAM and 32GB internal storage. The memory can be expanded up to 256GB using microSD card. Out of the box, S11 lite runs on Android 7.1.1 Nougat with Amigo OS 5.0 on the top. In the photography department, Gionee S11 lite features 13MP+2MP dual camera setup with dual-tone LED flash. On the front Gionee S11 lite sports a 16MP selfie camera while Gionee F6 sports an 8MP snapper to take care of the selfies. Under the hood, the device has a 3030mAh inbuilt battery. Gionee M7 Plus features a 6.43-inch 18:9 FHD+ AMOLED FullView display with 2.5D curved glass display. The display comes with the resolution of 2160×1080 pixels and an aspect ratio of 18:9. The device is powered by Snapdragon 660 processor with Adreno 512 GPU, 6GB of RAM and 64GB/128GB internal storage. The memory can be expanded up to 256GB using microSD card. Out of the box, M7 Plus runs on Android 7.1.1 Nougat with Amigo OS 5.0 on the top. In the camera segment, M7 Plus features 16MP+8MP dual camera setup with dual-tone LED flash. On the front it has an 8MP snapper to take care of the selfies. Under the hood, the device has a huge 5000mAh battery with fast charging and wireless charging support. Gionee M7 mini comes with a 5.5-inch HD+ 18:9 FullView display with 2.5D curved glass display and the resolution of 1440 x 720 pixels. The device is powered by Snapdragon 425 processor with Adreno 308 GPU, 3GB of RAM, 32GB onboard storage and up to 256GB external storage. Out of the box, M7 mini runs on Android 7.1.1 Nougat with Amigo OS 5.0 on the top. Gionee M7 Mini features an 8MP shooter at the back with LED flash. On the front it also has an 8MP snapper to take care of the selfies. Under the hood, the device has a huge 4000mAh battery with to provide the necessary power. 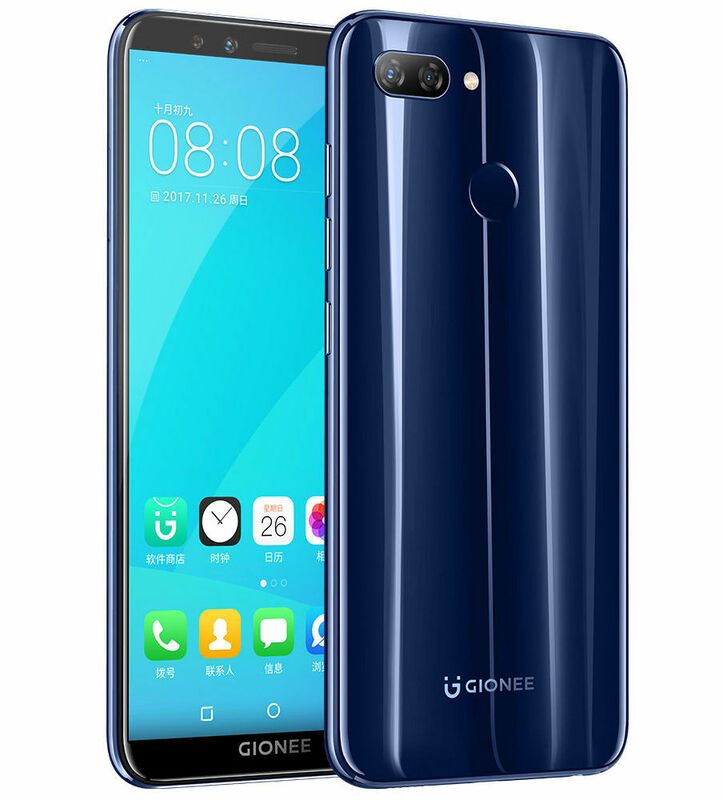 Gionee F205 comes with a 5.45-inch HD+ 18:9 FullView display with 2.5D curved glass display and the resolution of 1440 x 720 pixels. The handset is powered by MediaTek MT6739 processor with PowerVR Rogue GE8100 GPU, 2GB of RAM, 16GB onboard storage and up to 128GB external storage. Out of the box, F205 runs on Android 7.1.1 Nougat with Amigo OS 5.0 on the top. Gionee M7 Mini sports a 8MP shooter at the back with LED flash. On the front it has an 5MP snapper to take care of the selfies. To keep the lights on, the handset has a 2670mAh battery. 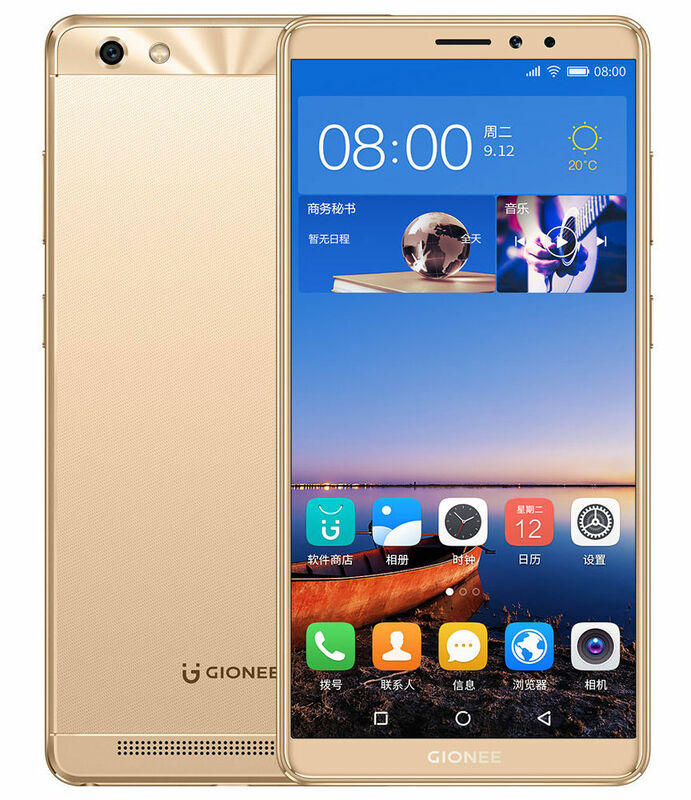 Gionee S11 comes with a price tag of 1799 yuan ($272). The device comes in Blue, Gold and Rose colors. It will be available from December 2017. 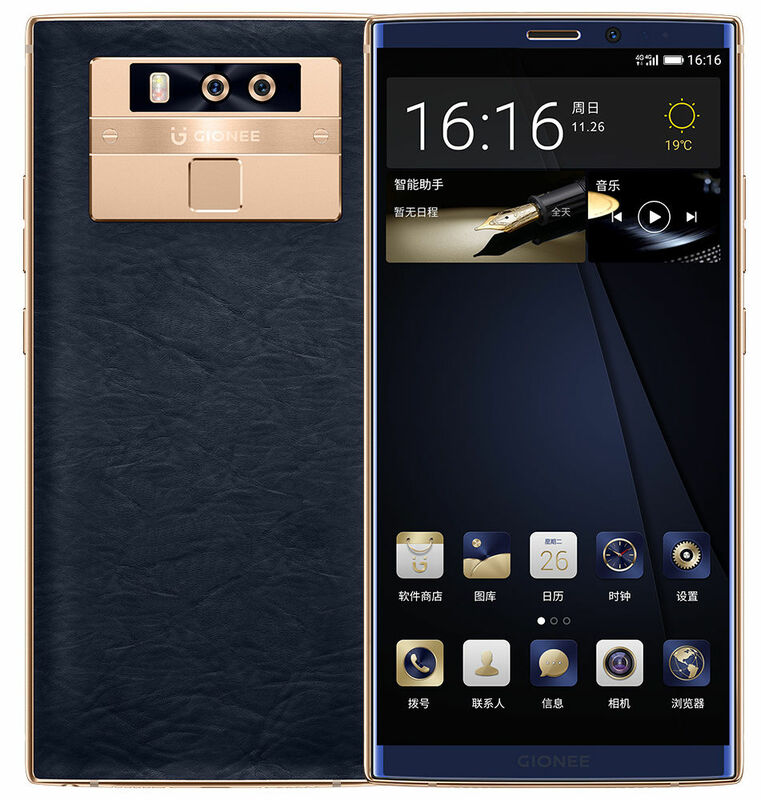 Gionee S11s comes with a price tag of 3299 yuan ($500). The device comes in Gold and Platinum Silver colors. It will be available from December 2017. Gionee S11 lite / F6 comes with a price tag of 1299 yuan ($197). The device comes in Gold, Dark Blue and Black colors. It will be available from January 2018. Gionee M7 Plus comes with a price tag of 4399 yuan ($666). The device comes in Gold and Blue colors. It will be available from January 2018. Gionee M7 mini comes with a price tag of 1399 yuan ($212). The device comes in Gold color. It will be available from December 2017. 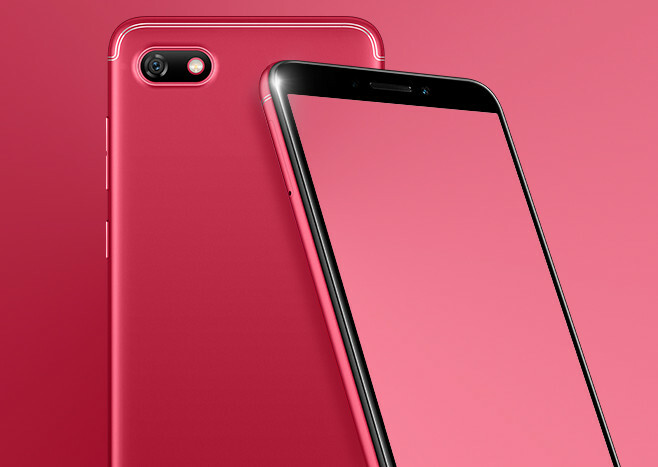 Gionee M7 mini comes with a price tag of 999 yuan ($151). It will be available from December 2017.